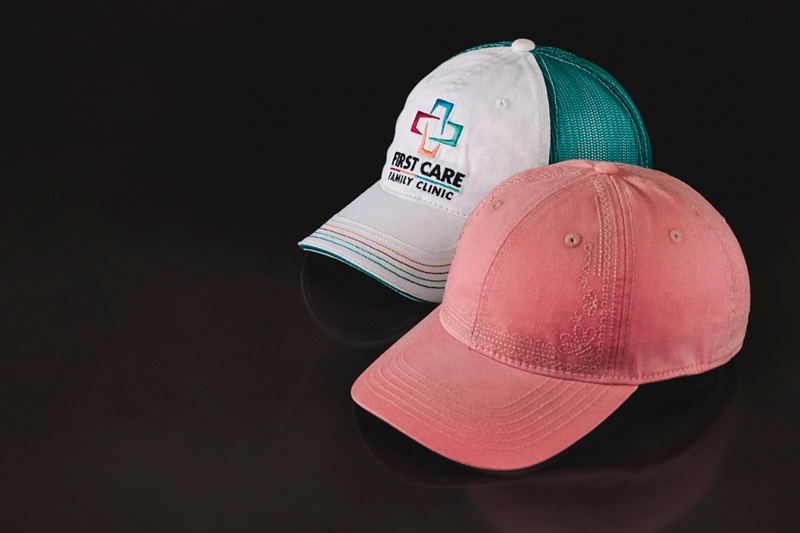 We’ve provided you a short list below to give you an idea of different independent practices to reach out to and increase your sales of health care hats. Don’t forget to check out the previous article on using hats for hospitals. What industry would you like to see us cover next? Let us know in the comments below. Don’t forget to follow us on Facebook, LinkedIn, and Twitter.